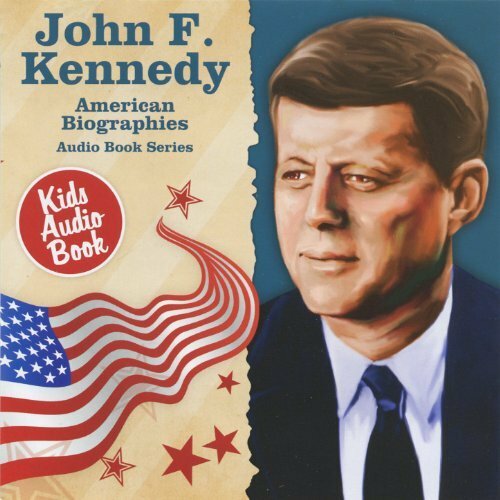 The story of John F. Kennedy is the story of a man with a thirst for knowledge and a great desire to improve the world. Although he was only President a short time, JFK accomplished many things. He stood up to the Soviet Union and helped keep the world safe from nuclear destruction. He helped bring an end to racial discrimination, inspired America to explore space, and founded the Peace Corps. His declaration "ask not what your country can do for you but what you can do for your country," inspired a generation of Americans to believe that they could make a positive difference in the world.